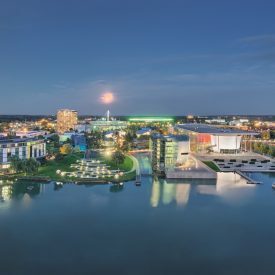 and the Autostadt in Wolfsburg. 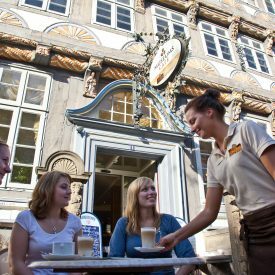 Enjoy our charming Old Town, culinary delights and cultural highlights. We offer many attractive ideas for exciting group programs. Guided tour of the Cathedral Museum on request. (harbour quarter) or the former trading place „Am Sande“. Price for groups from 20 pers. : € 8,00 p.p. 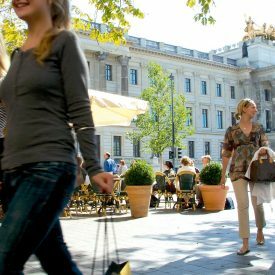 • Opportuntity to have dinner and take a stroll in one of Lower Saxony’s most beautiful shopping cities. The day begins with a guided tour through Göttingen. 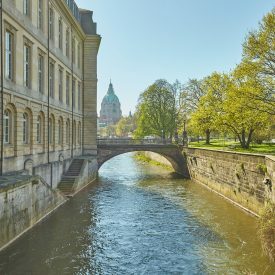 The many traces left by the brothers Grimm can be found right across the historic city centre. Afterwards, the trip is continued to nearby Ebergötzen. 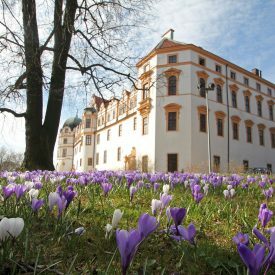 In the old mill where Wilhelm Busch lived in his youth, the pranks of his characters Max and Moritz come to life. Price: from 43,00 € per person. 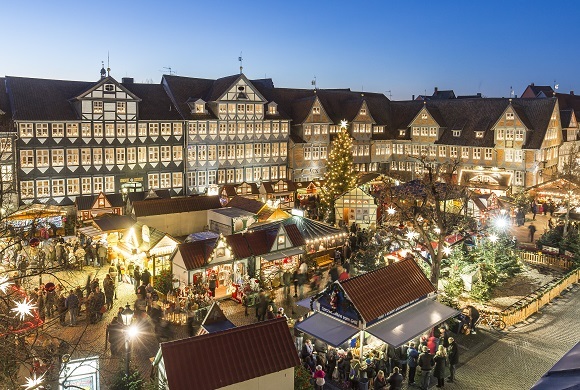 Discover Lüneburg in Advent – this will be a truly special experience amidst the gables decorated with Christmas lights. 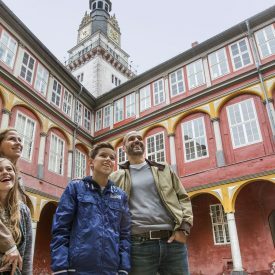 Get to know the Wolfenbüttel Old Town during a guided tour, enjoy a tasty Italian buffet and play a round of discgolf at the Seeliger Park right in the City centre. 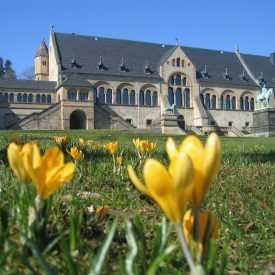 Half-day programme with highlights of Goslar history and epicurean delights at the near-by distillery of Wöltingerode monastery, famous since 1693 for excellent liqueurs and its “Klosterkorn”. Find out exciting facts about the traditional art of distilling fine spirits. Upon request, we can offer you a range of other dishes or coffee & cake. 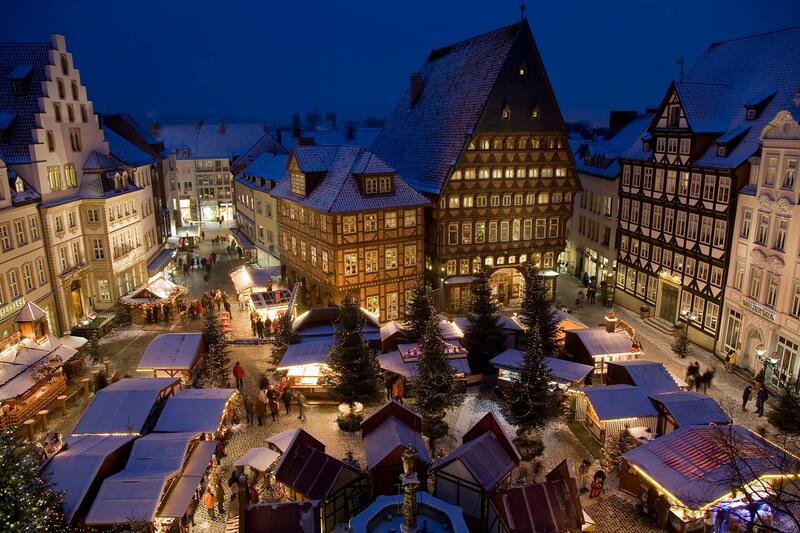 Set in the enchanting atmosphere of the historical market place with its impressive half-timbered town hall, our Christmas market it just magically. Use this attractive offer to get to know our city with a christmassy guided tour and a visit at the christmas market afterwards. Tip: Public tours for individual travellers and smaler Groups each Saturday at 11 am. boat, and look giraffes in the eye from the lofty viewing platform. An Indian jungle palace is home to one of Europe’s biggest herds of elephants. And the polar bears and their friends are expecting you in the new Yukon Bay theme park. 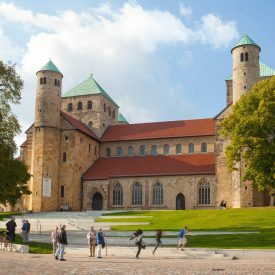 Tip: Hannover Adventure Zoo is perfect for a day trip or a stopover with catering. Ask for our offers! Walk in the footsteps of the Guelph royal family! 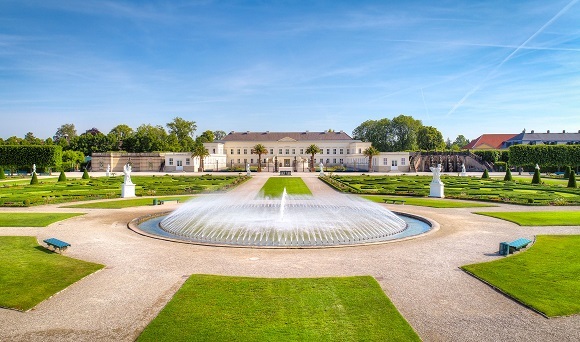 First experience the extensive palace and garden world in Herrenhausen. 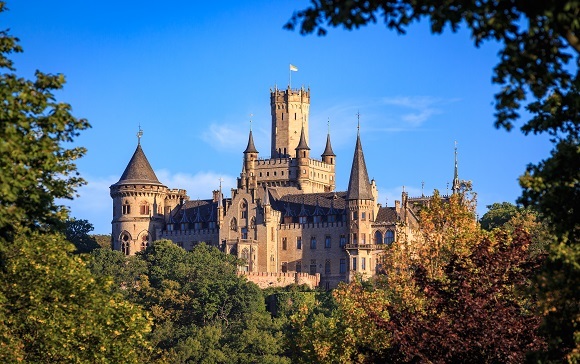 The tour then moves south to the romantic Marienburg Castle. partake of a mediaeval menu as once served in the heyday of the Hanseatic salt-trading town. Dates: Daily, except mondays. April 28 – Oktober 11, 2015.
admission extra, coaches available on request. 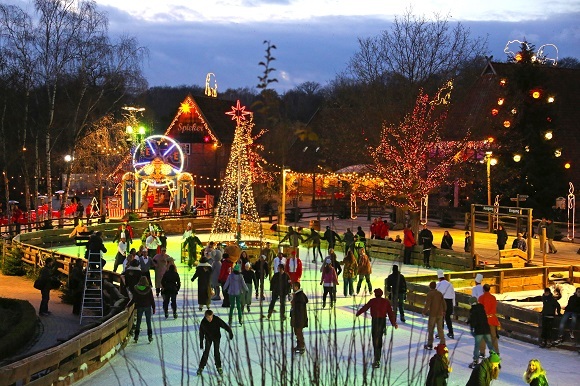 From the first advent weekend to the middle of January, Hannover Adventure Zoo makes a magical transformation into a beautiful winter wonderland. In the evening, why not enjoy the performances of world class artistes at the winter variety show in the Orangery of Herrenhausen. 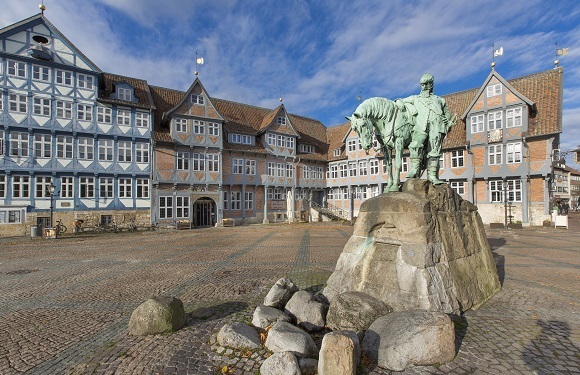 Half-day programme describing the history of beer brewing in Goslar. Full of facts but entertaining at the same time: led by Goslar‘s guides as well as a brewer of Gosebier, who uses traditional methods to produce the once almost forgotten “Gose“ beer. A true adventure tour that also features specialities made with Gosebier! (lasting approx. 4.5 hours). 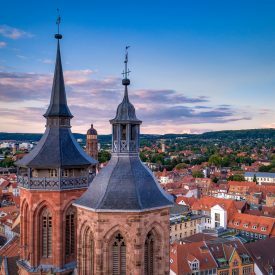 A panoramic excursion to the legendary world of the mountains and forests of the Harz National Park. 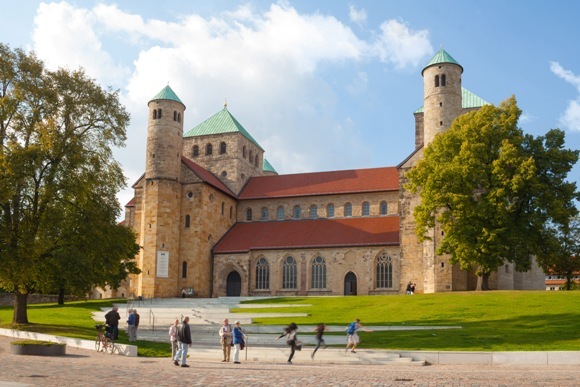 Other stopping points are the Ockertalsperre dam and the mining towns of St. Andreasberg and Clausthal-Zellerfeld. to visit the town Hann. 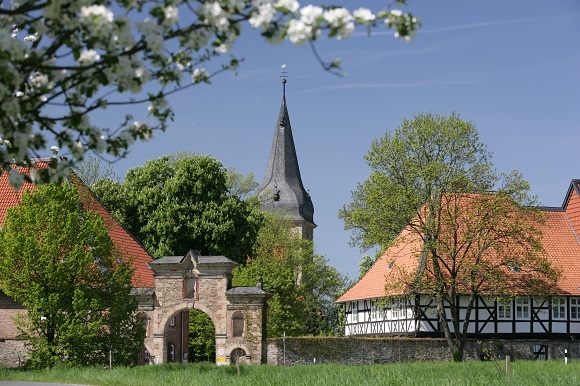 Münden, which is located on the confluence of three rivers, the monastery Kloster Bursfelde and the Fürstenberg porcelain manufactory. Alternatively, you can relax on a trip down the river Weser. 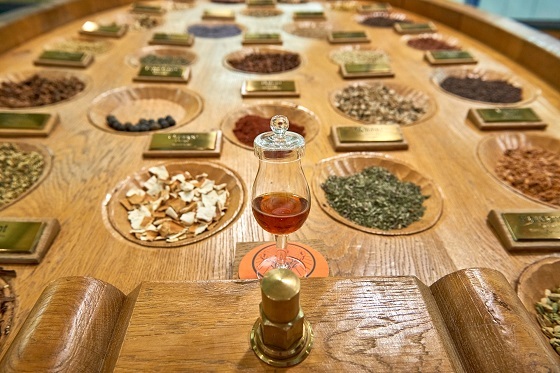 Wolfenbüttel & Jägermeister: As part of this arrangement, look Forward to a guided tour of the location where the world-famous Wolfenbüttel herb liqueur is produced. No less interesting is the guided stroll through the old city centre included in the offer. Also, the original building of the company of Mast-Jäger-meister SE can be viewed from the outside during the tour. A delicious meal at a restaurant in the old town with a shot of Jägermeister as a digestif completes the programme. from Monday to Friday for Groups from 10 Person. Booking in advance is required.